As someone who is constantly taking photographs, it pays to build up a little collection of different backdrops, to add texture and interest to the range of snaps I take. After all, the light isn’t always right in every room, and this provides a portable solution – I can simply take my chosen backdrop into the room has the best light at that time of day. Not only that, but not everyone has the the perfect rustic farmhouse table to use! 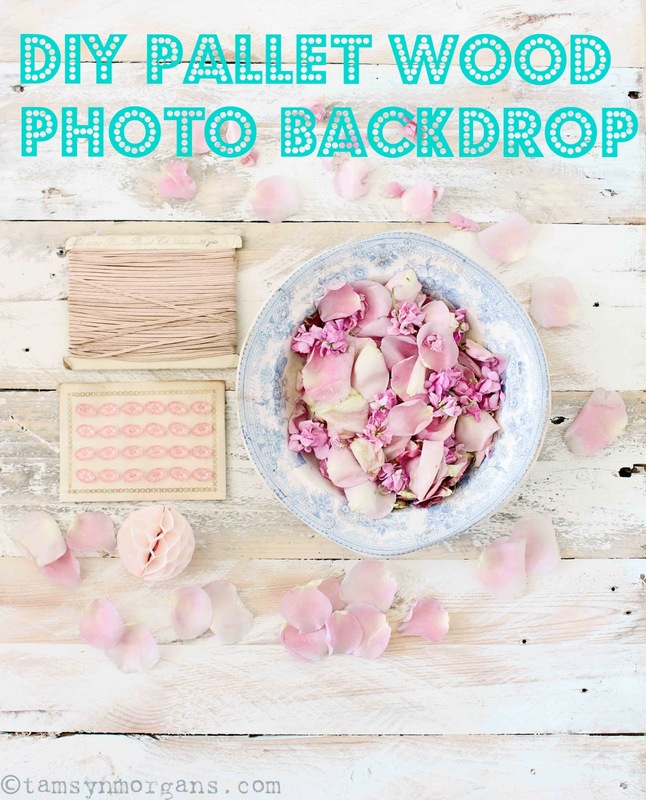 I had some lovely wooden planks left over from the pallet cupboards doors my dad has made for me (see post here), so I decided to make myself a moodboard/photographic backdrop. First of all, I made one of the best purchases I’ve made in a long time last week – I bought myself a drill/driver. Now I understand that this might not be that exciting to some, but to me, it’s complete revelation. Not only that but it’s cute and bright orange, which also makes me very happy! I’ve written a short tutorial below – I found it pretty straightforward to make (years and years of watching my dad make everything, from cupboards and cabinets to dolls houses!) but do drop me a line if you have any questions! Wood. 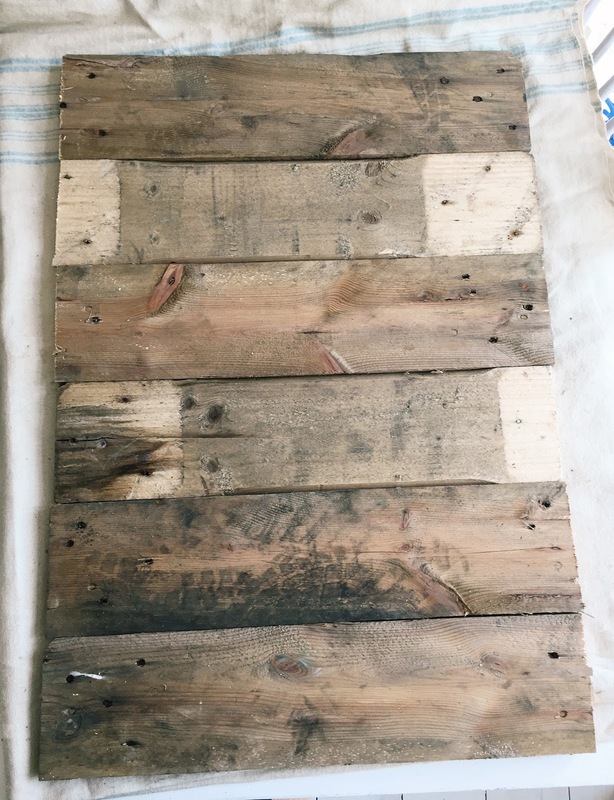 This can be reclaimed floorboards, pallet wood, wood from old crates – or you can buy it from you local DIY store. 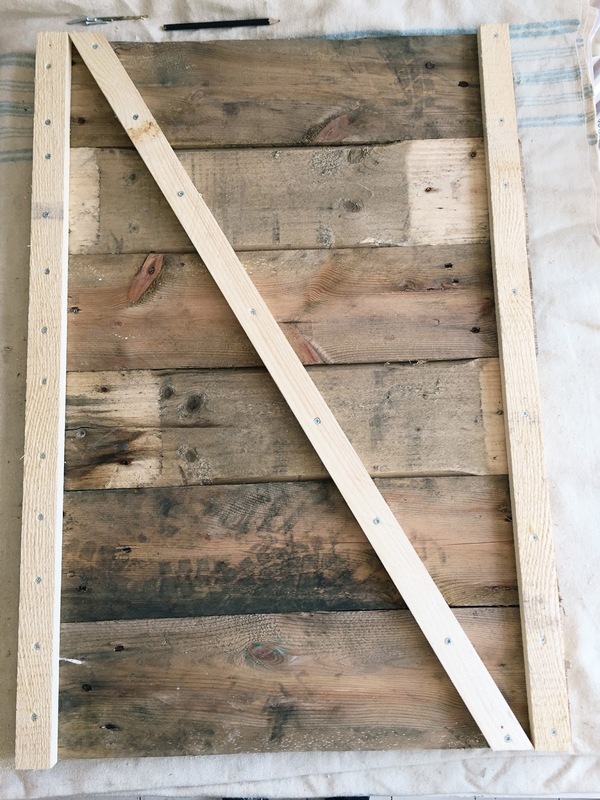 You also need smaller slats of wood to make the back of the frame secure. I went to Homebase and bought 2 long pieces of wood, they were approx 6ft long and 2” x 4”. They were £1.99 each. First of all, you need to decide how big you want your backdrop. I made mine out of 6 planks of wood, so the overall size of my backdrop is 86cm x 60cm (34” x 2ft). Much bigger than that and it would be heavy to lug about! You also need to lay out your wood so you know which pieces you want to be the surface of your backdrop. Next you need to measure and mark your wood with a pencil to the correct width before sawing it. The way I do it, is to lay my plank of wood across a chair, put my knee on it to weigh it down, and saw! Thick gloves are helpful at this stage – be prepared for lots of sawdust. Use a decent saw or you’ll be there all day. Watch out for old nails too if you’re using reclaimed wood. 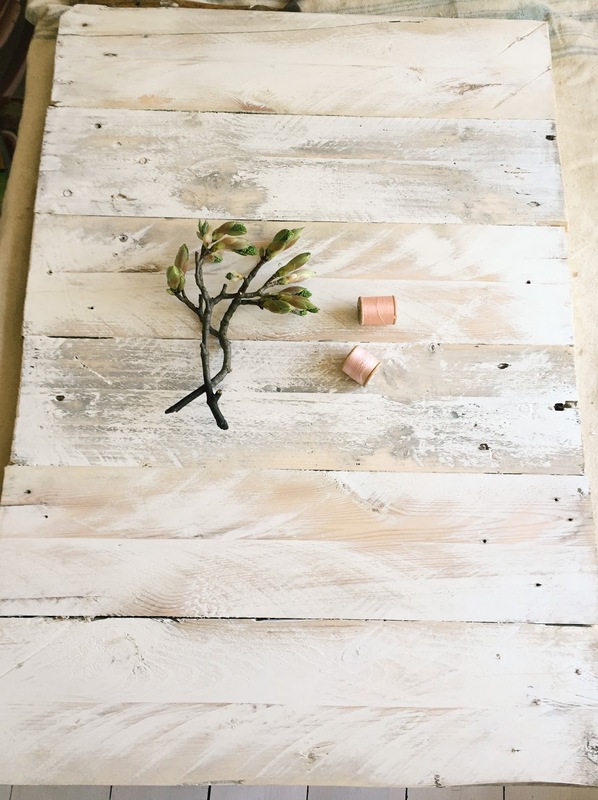 When you have your lovely sawn pieces of wood in front of you, lay them out so you can choose which planks will be the top/surface of your backdrop. Then you need to turn them all over so you’re working from the back. 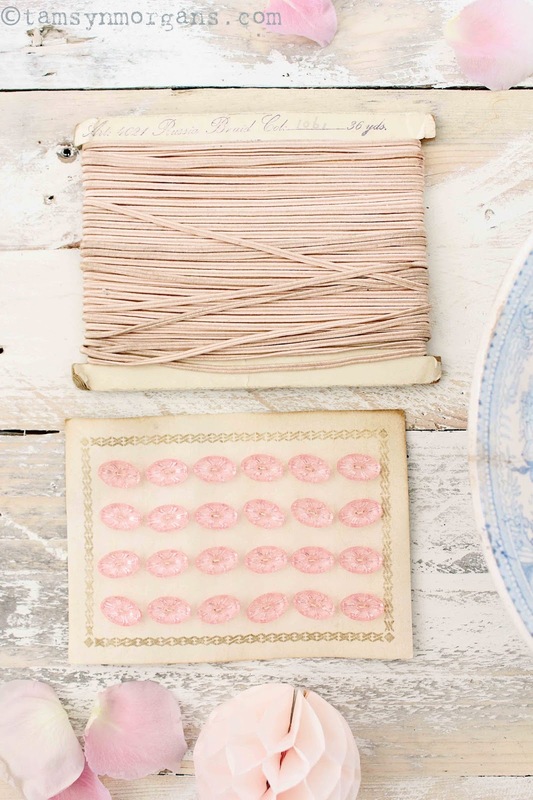 Grab your smaller wooden slats to make the frame to secure the backdrop. I made an ‘N’ shaped frame for mine (see pic below). Measure and saw 2 side pieces. I fixed these with screws before measuring and cutting the middle diagonal piece. When it come to screws, I love Poundland for bags of screws. Always useful to have different length screws for different projects. The brilliant box of screws in the orange box below, was from Ikea. The size of the screw you use depends on the depth of the wood you choose for your planks and supporting slats – obviously you want it to go through your slat, and then your plank, but not go all the way through. The screws I used were 3.5cm long (1.5”) but you might need shorter/longer. 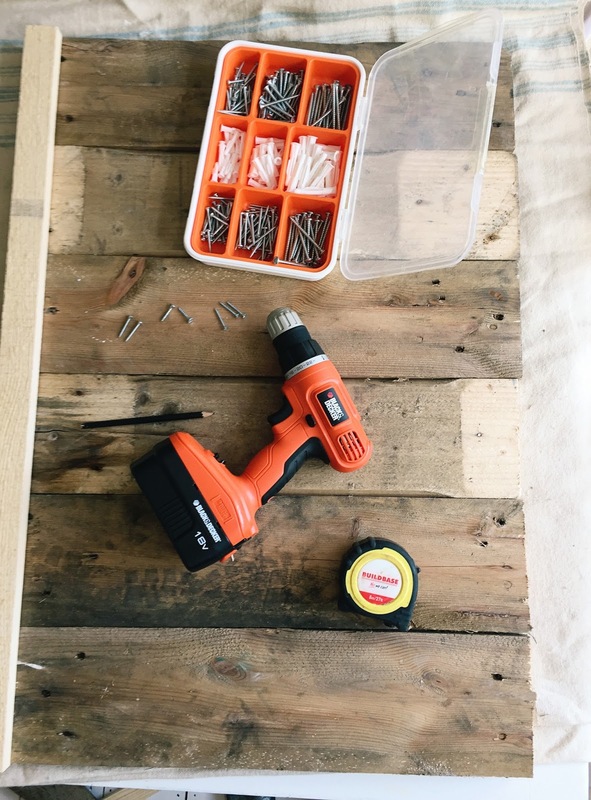 I marked with a pen where I was going to drill holes for the screws – when I did the left hand side I was a bit more cautious and did 2 screws per plank, but I got a bit more gung-ho when it came to doing the right hand side, so did less and my backdrop is solid as a rock! It think that as long as the end planks have 2 screws in, the rest will be secure with one. My drill was a joy to use and made this easy peasy. I used the smallest wood drill bit in my collection, and fixed the side slats before I did the middle diagonal one. When you’re finished, flip your backdrop over, and decide what you want to do with your surface. If it’s really rustic wood (e.g. pallet wood tends to be very rough) then give it a good sand. You could then just leave it natural, I blitzed mine with my sander, gave it a coat of emulsion, then sanded it again to give it a beachy, weathered appearance, which I love. 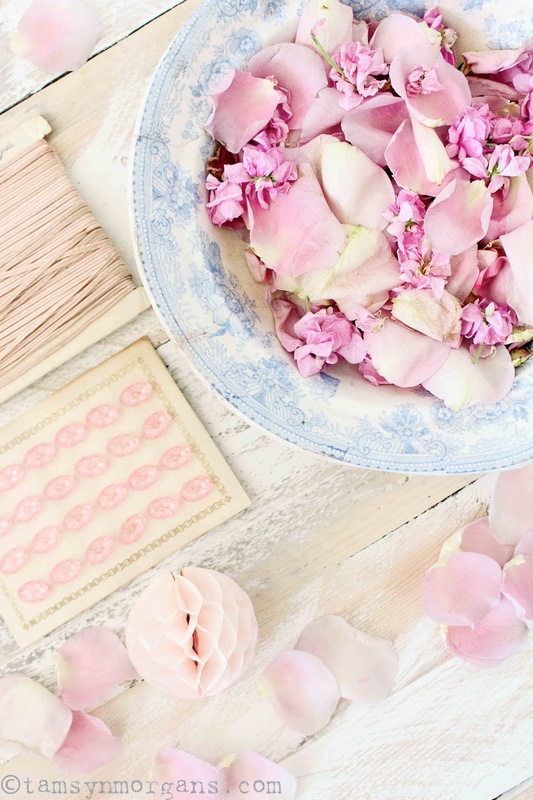 And there you have it, a fab backdrop for flat lays, food or product photography…would also look lovely as a mood board. Give me a shout if you have any questions! I saw this on your IG and loved it! Clever lady! We learn so much from our darling dads! I use an old easel thats splattered in paint. Love a good back prop. Love this idea! 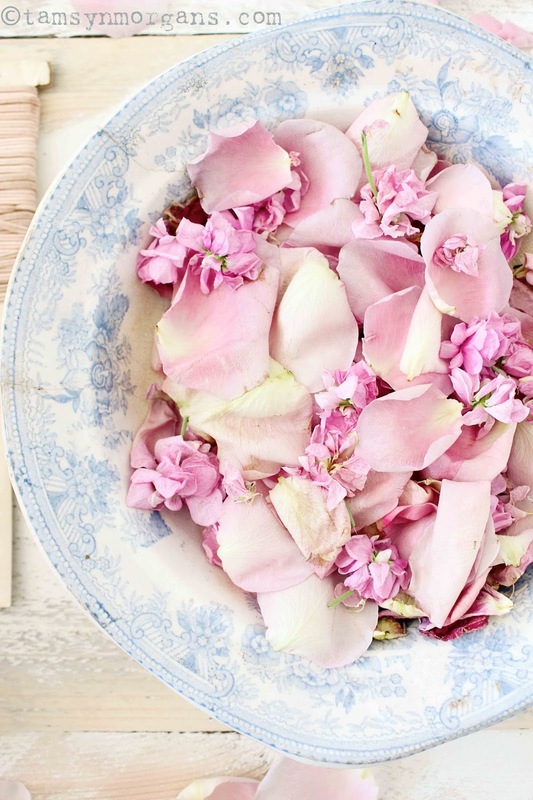 So perfectly shabby chic!